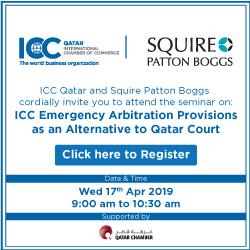 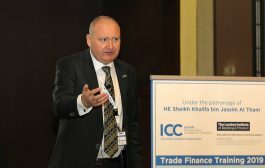 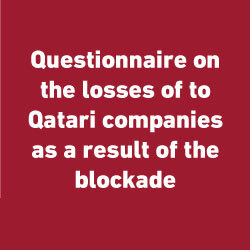 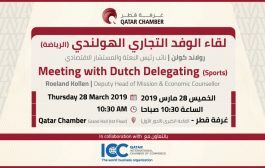 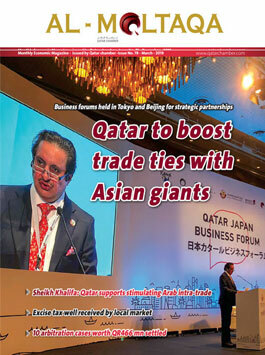 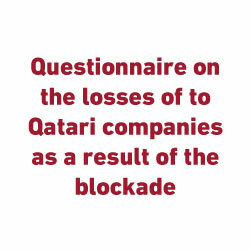 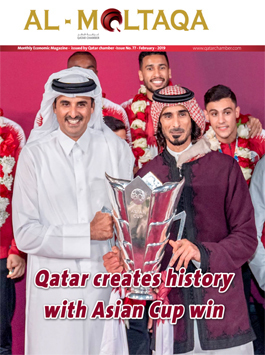 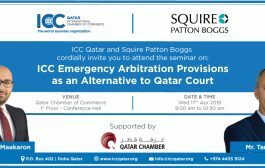 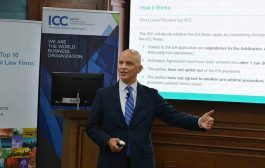 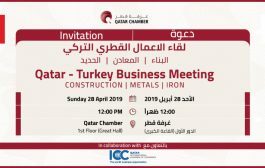 Qatar Chamber (QC) stressed its keenness to establish close relations with the chambers of commerce in Turkey for the sake of the private sectors in both countries, said Mohammed Mahdi Al Ahbabi, Member of the QC Board of Directors, adding that the chamber has agreements and memorandums of understanding with a number of Turkish counterparts, including memorandums of understanding with the Union of Chambers and Commodity Exchanges of Turkey, and another with Istanbul chamber. 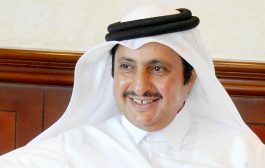 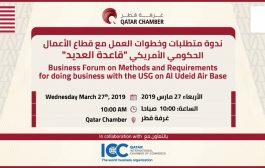 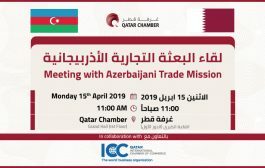 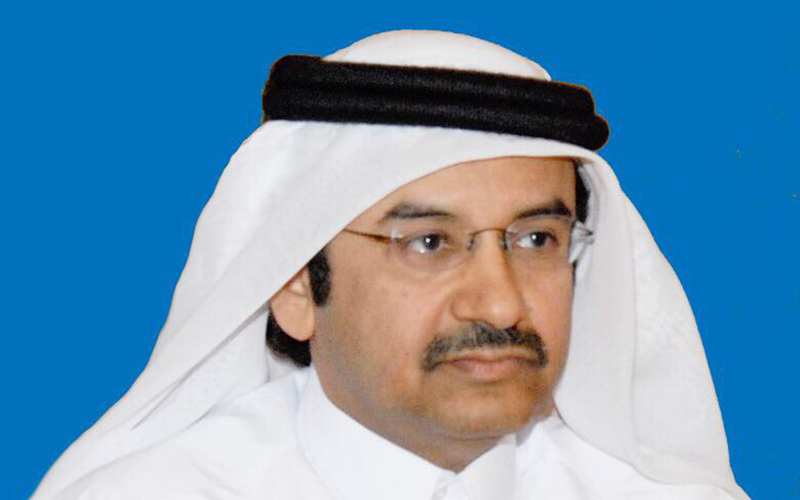 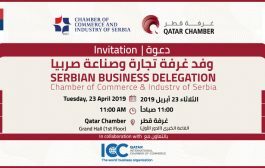 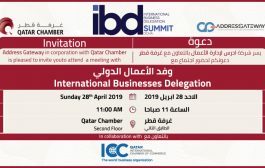 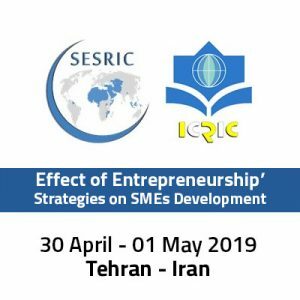 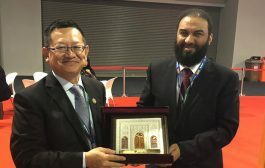 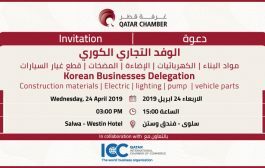 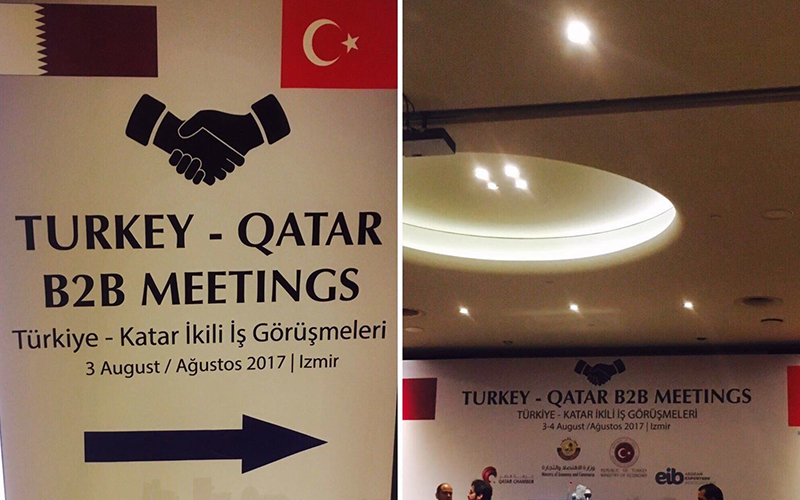 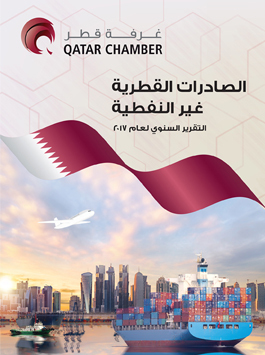 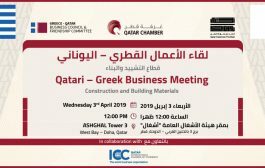 In his speech during the opening of Turkey-Qatar B2B meeting in the Turkish city of Izmir, Al Ahbabi noted QC’s keenness on increasing mutual visits between the Qatari and Turkish sides to discuss the opportunities available in both countries and create partnerships between businessmen from both sides. 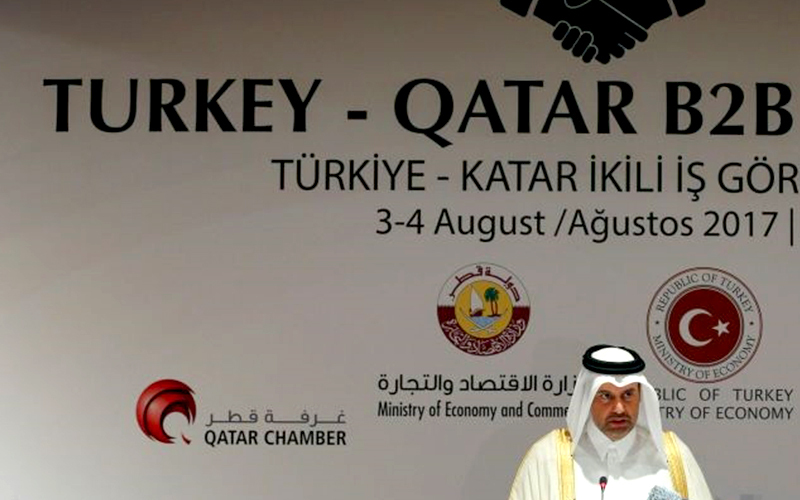 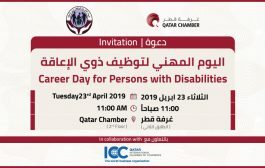 He pointed out that the Qatari delegation includes a group of Qatari companies operating in the fields of building materials and construction, foodstuffs, plastic and paper industries, electricity, tools and medicines, which will allow for the signing of cooperation agreements between the Qatari and Turkish sides, and create alliances between businessmen to set up joint projects especially in the health, education, tourism, construction and contracting sectors. 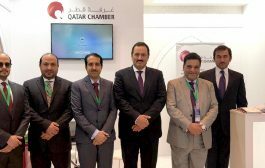 Al Ahbabi pointed out that QC encouraged Qatari businessmen to direct their investments to Turkey due to its attractive investment advantages as well as its strong relations with Qatar, hoping that the meeting will be an opportunity to enhance joint cooperation. 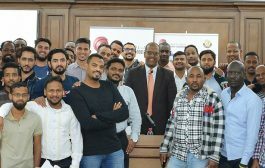 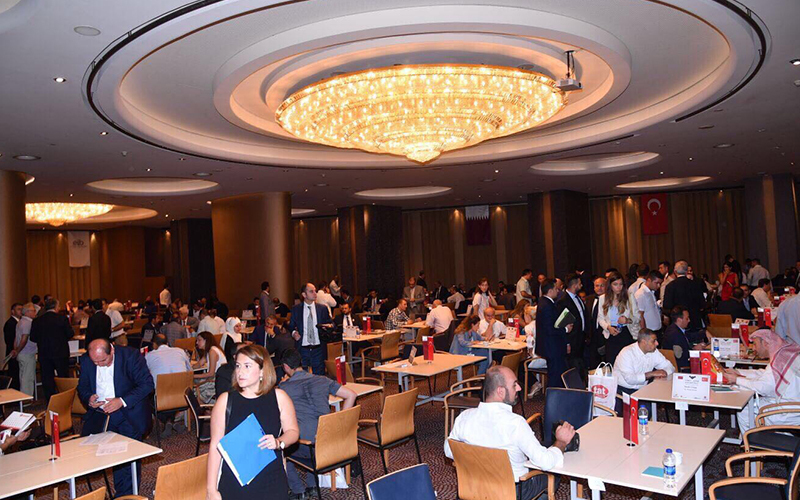 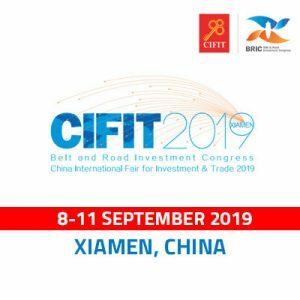 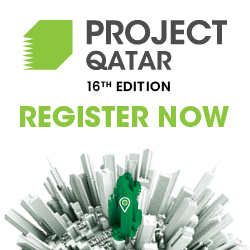 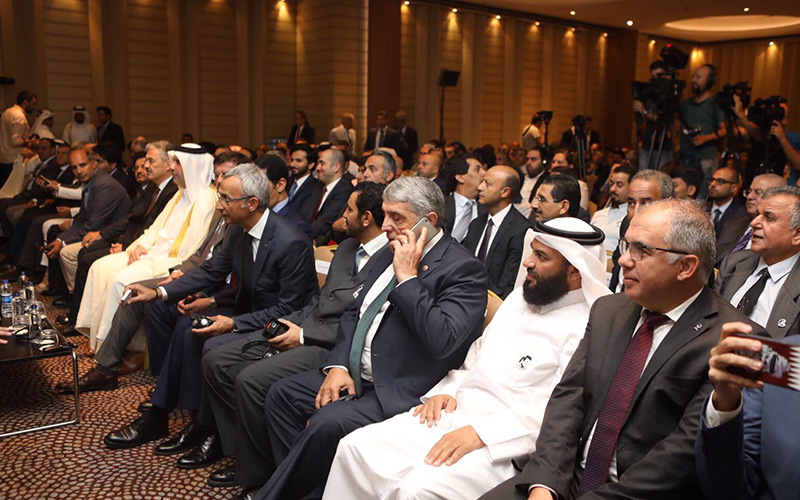 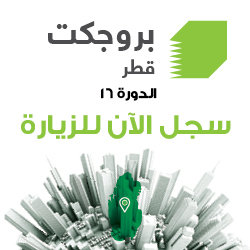 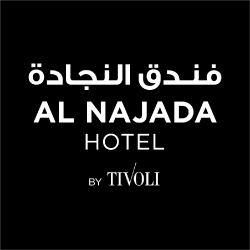 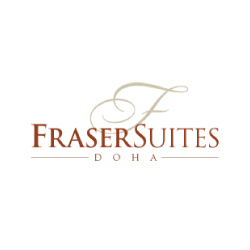 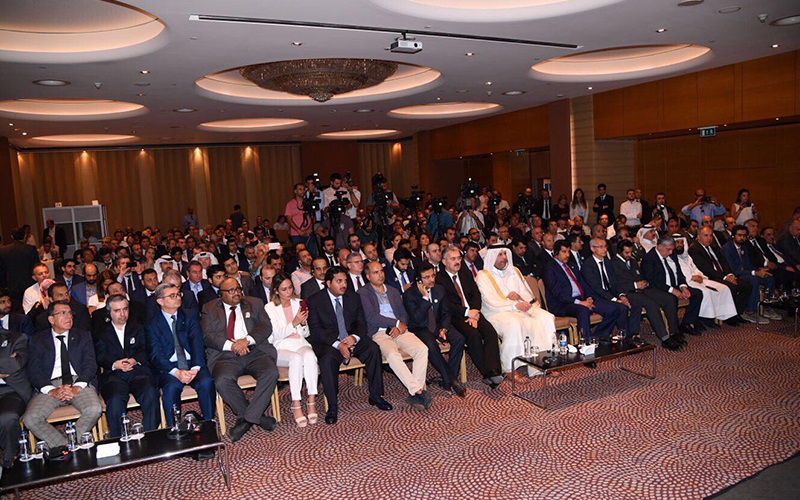 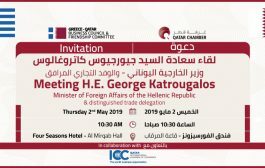 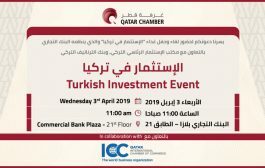 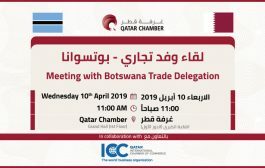 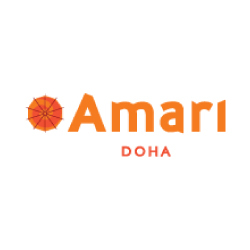 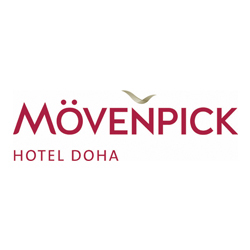 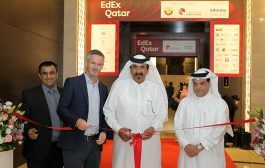 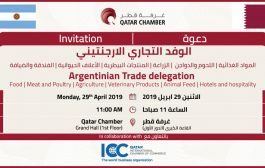 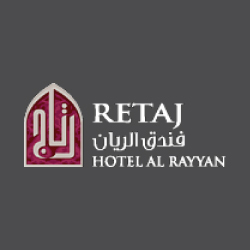 The event, attended by more than 100 businessmen from Qatar, saw a series of meetings between Qatari businessmen and their Turkish counterparts to discuss ways of enhancing trade relations and reviewing investment opportunities available in both countries to establish joint ventures in Turkey or in Qatar. 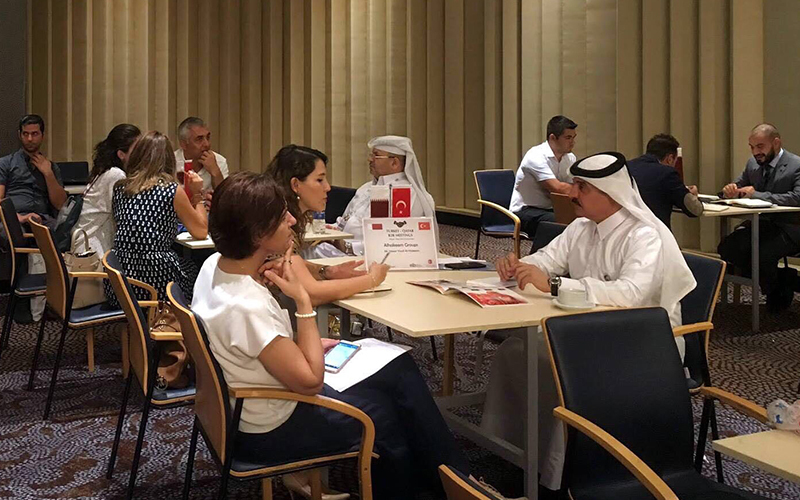 These meetings and bilateral meetings resulted in the signing of a number of agreements and memorandums of understanding between Qatari and Turkish companies in various fields.